The Fish Works has a range of aquaponics options suitable for most ponds. 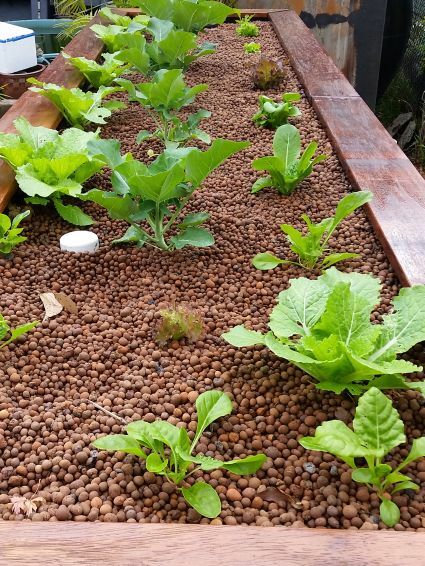 In aquaponics, fish pond water is circulated through a grow bed to provide nutrients and water for growing vegetables and herbs. This is a perfect system, as the waste chemicals that the fish produce (ammonia) is converted to nitrates, which are in turn used up by the plants. This means cleaner healthier water for your fish, and healthy, fast-growing organic veggies! Some of our clients are even raising fish to be eaten, such as bass, silver perch and murray cod, but this system works equally well in goldfish and koi ponds. 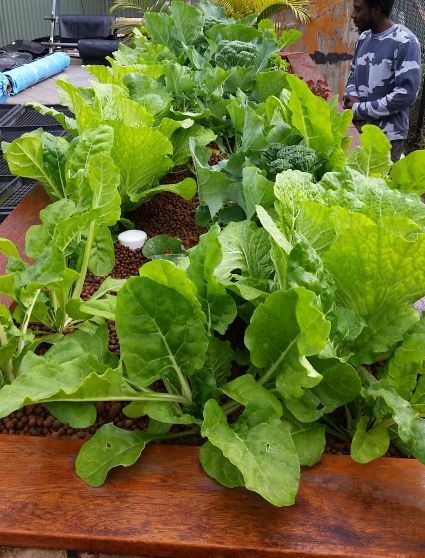 Aquaponics Systems are relatively cheap to set up, use very little power, and come in a variety of shapes and sizes to suit your requirements. Check out a flood/drain system we have set up this winter! not bad for a couple of months growth! We have done our research and setup a system on most of our ponds at our premises to demonstrate the amazing growth rates achieved by this most simple of systems. We have a different philosophy to many of the other aquaponics specialists. Instead of raising fish in a “holding tank” which is often covered, bare, overstocked and dark, we recommend natural or formal fish ponds, that are both aesthetically pleasing, and humane…. Aquaponics fish, whether raised for human consumption or as pets, still need to have a good quality of life in order to be healthy. 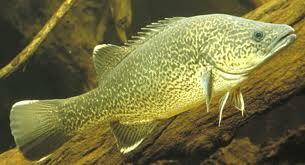 We intend to promote this form of aquaponics to this emerging market and skip the whole “battery fish” scenario. 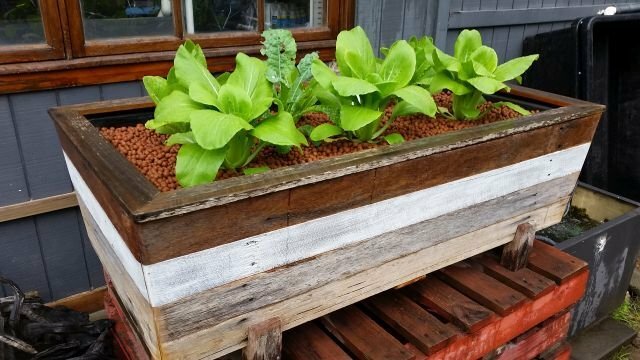 Youtube has a wealth of aquaponics information for those keen on setting up their own systems. We sell the ponds, fish, pumps, filters and expanded clay grow media. 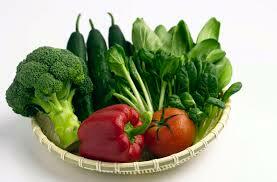 All you need is the veggies! If you would like us to convert your existing koi pond into an aquaponics system, please let us know!